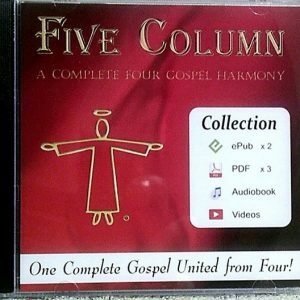 See the Words of the Four Gospels in a Four Gospel Harmony, along with the fifth column merger of their words! Please Note: We are experiencing difficulty with the automatic download function of this product. If you are not able to download your copy the file will be emailed directly to you shortly after you complete the purchase. We apologize for the inconvenience. 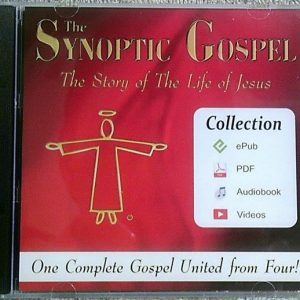 If you do not receive your file within 2 hours after purchase please email contact@synopticgospel.com with your order number. Included in this PDF edition are the Articles on why the FIVE COLUMN four Gospel harmony and The Synoptic Gospel merger were created, along with the Notes that detail the features of this book. 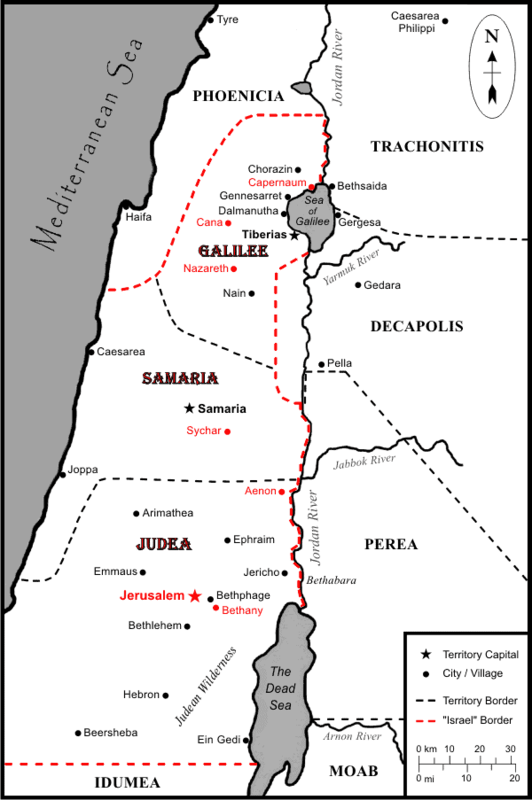 The Gospel Verse Cross-Reference Appendix shows which verses from the four original Gospels are part of a parallel set, and where within FIVE COLUMN and The Synoptic Gospel those verses can be found. As an aid to research, this book includes a comprehensive list of references and quotations from the Old Testament. Instant Download after Purchase! Use the links provided, or follow the links in the confirmation email. The Password file is included as a second link/download. Excellent to see how the four Gospels are related! This is the best harmony I’ve ever seen!